The company helps various consumers such as homeowners, businesses and government organizations pay less on their power bills by providing renewable electricity. Each solar power project is specifically selected and built according to the needs and financial budget of every consumer. It operates as a full service solution covering from onsite assessment (with load analysis and energy forecasting) and free quotation, to installation and maintenance. All ROI Solar products are also backed by a 25-year warranty and will help you gain an optimal return on your investment while you enjoy cleaner and more affordable electricity. For the first time this year, ROI Solar is also bringing NEP products to the Philippines. Our Filipino consumers may now avail of the complete product line of grid-tied solar inverters, including micro inverters, single phase and three-phase solar inverters, PV combiner boxes and monitoring software. ROI Solar upholds a reputation of providing solar power equipment from reliable manufacturers such as NEP (Northern Electric & Power Inc.) to provide economical and safe electricity available and give customers control of their energy costs to protect them from rising rates. 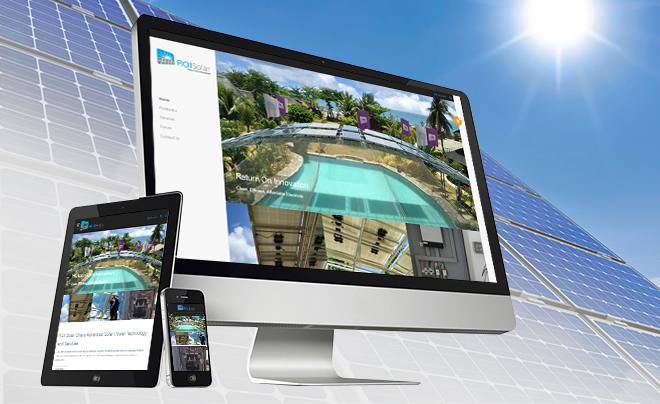 Browse through our website at ROI Solar to learn more about our products and services. For any inquiries, please contact us at (035) 225 4745 or +63 918 418 5555.